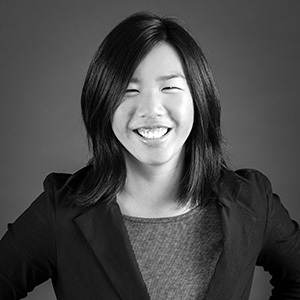 Iris Wu, originally from Iowa, is an architectural designer and works on Mackenzie’s public buildings team. She has experience in fire station and historical building design. Her pre-employment experience included participating in the studio design of Medford Fire Station 5. While studying in Europe, Iris created designs for a historical renovation of the Basilica Palladiana, a renaissance building in Italy. Iris earned a Bachelor of Architecture degree from the University of Oregon. what happens after you have overcome great obstacles. I’m a black belt in taekwondo.